This was based on Ivan Tors' movie Africa-Texas Style! (1967). 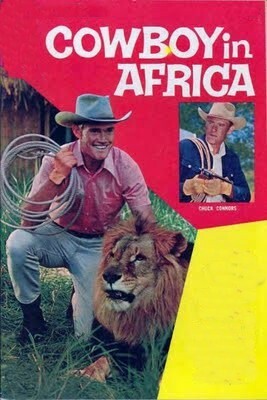 Some of the backgrounds were shot in Africa while others came from the Africa USA theme park in southern California. 2. Kifaru ! Kifaru ! These are first two episodes of this rare series. NOTE: These are not in color. These are from B&W prints of the series.